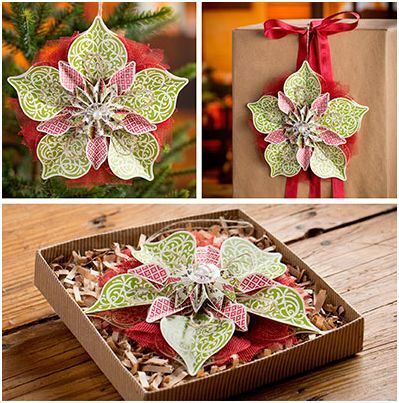 Ornamental Elegance Kit – Add an Elegant Ornament to your Holiday Decor! Want to make one of these? How about making 10? For less than the cost of the stamps! No Big Shot? No Problem…the works all done for you! 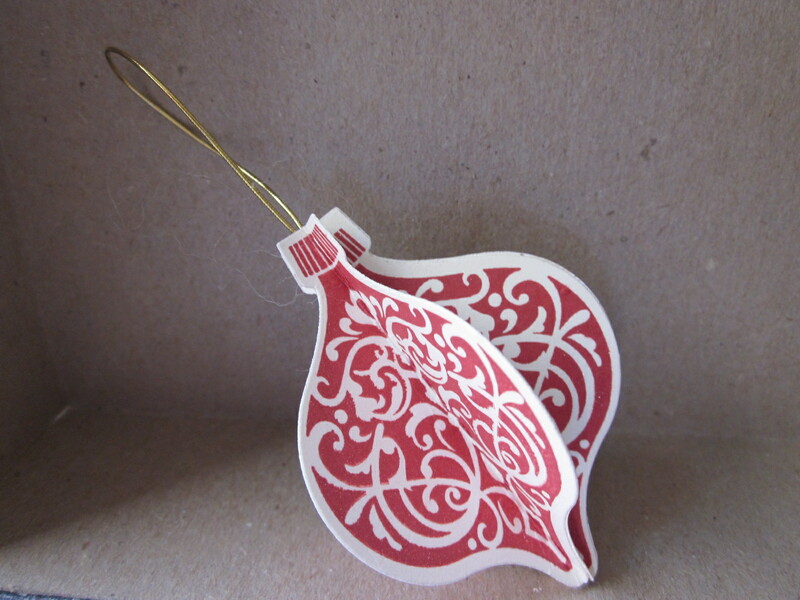 Buy Stampin’ Up’s latest kit and you can make 10 of these wonderful ornaments for a mere $14.95! How do you buy it? Check New Arrivals in my Online Store! All you supply are the glue gun, Tombow liquid glue or our fabulous Stampin’ Up Glue Sticks and Scissors. Personally I’d also use my Simply Score or brand new Stampin’ Trimmer too but they aren’t required. And not to worry…the scissors are for the ribbons and thread. The ornament images come prestamped and precut. Just pop out the die cuts and assemble. Stampin’ Up even provided the instructions in a PDF so you can see how easy these are to make. And here’s what the kit contents look like. 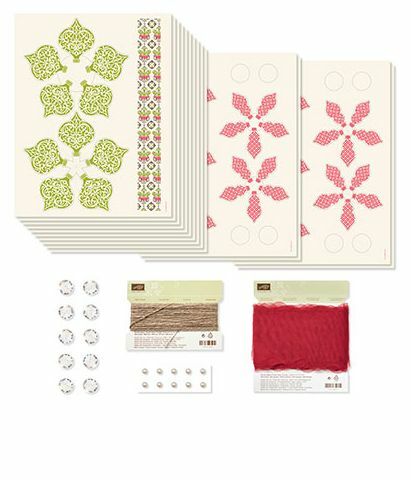 I did the math earlier today when Stampin’ Up announced these and trust me when I say…the total package has a higher retail value than they are charging! How do they do that?? Must be that new math I’ve heard about. That’s one of the things I love about Stampin’ Up Kits. They are always a great value. One other note. Besides making the full ornaments you can also use this kit to create dozens of smaller ornaments (see page 3 of the Holiday Catalog for a medium sized set of ornaments- though you’ll need the snowflake die for that as well) or scads and scads of single ornaments like the one down below. Don’t wait too long though. These kits are in limited supply. Hurry and order yours today. Click on the Shop button in my side bar to get yours now! Don’t forget…these are in the New Arrivals section of the store. Thanks for stopping by to day!